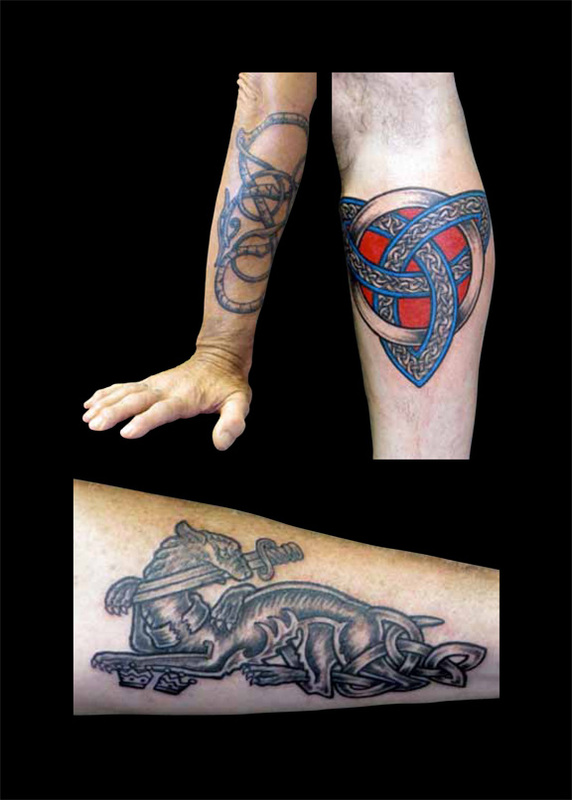 Pat Fish's fascination with Pictish and Celtic art celebrates a personal bloodline that leads back to the ancient tattooed warriors of Scotland. 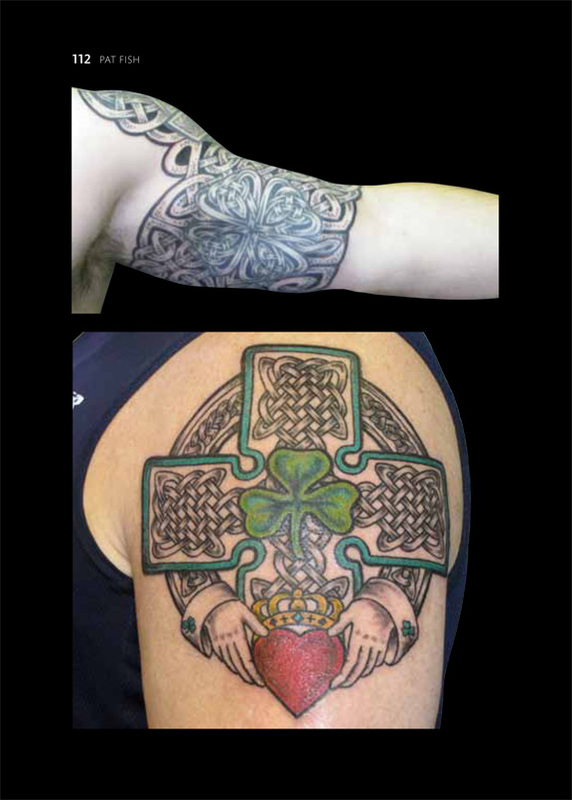 The patterns carved on prehistoric Scottish standing stones and the illuminated manuscripts of Ireland have inspired Pat's tattoo art since 1984. At the Tattoo Santa Barbara location in southern California, and at numerous expos and conventions worldwide, Pat's unique form of tribal tattooing is enthusiastically acclaimed.